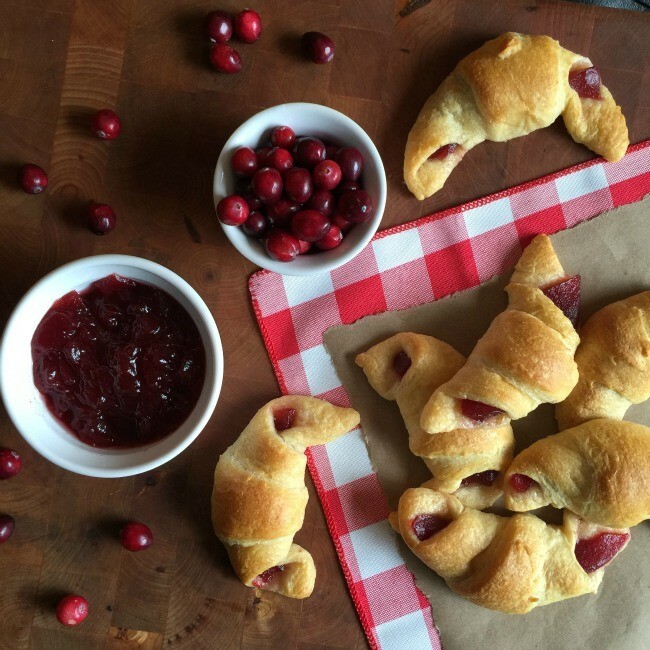 I have a super-special thanksgiving recipe to share with you today, Cranberry Crescent Rolls! I have been making these rolls every year since I was a little girl! They are a huge crowd pleaser, and super easy to make. I started cooking these when I was 8(ish) years old and loved that I could contribute something to the big thanksgiving meal and that it was something I could make “all by myself”. It made me feel so important as a kid getting to contribute my own recipe to the feast, and having it be one of the favorite side dishes! I love that these days I can involve my five year old in the Thanksgiving day prep. He can totally pull these off on his own, other than using the oven. Even now, I enjoy making these because they are so easy and every one loves them! They work great as a simple appetizer or as a side dish during the meal. We usually end up using them both ways because people won’t stop sneaking them before we sit down to eat! They are also a good way to use up leftover cranberry sauce! 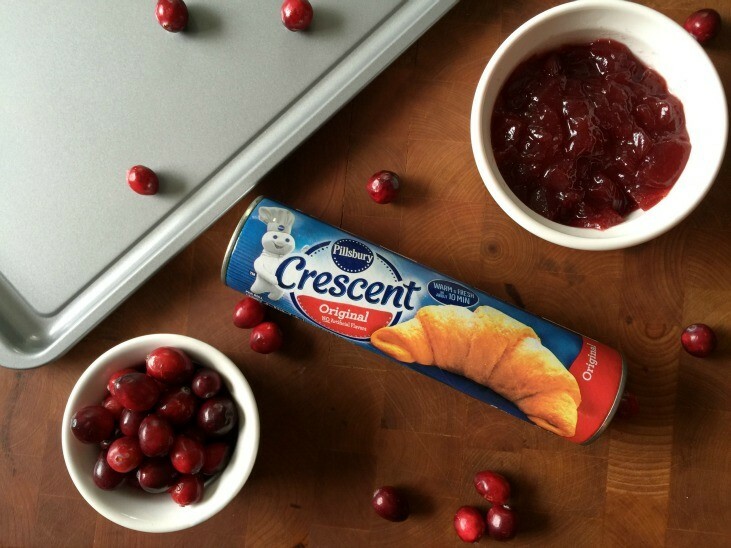 I have found that one 14 ounce can of cranberry sauce works for up to 45 crescent rolls. 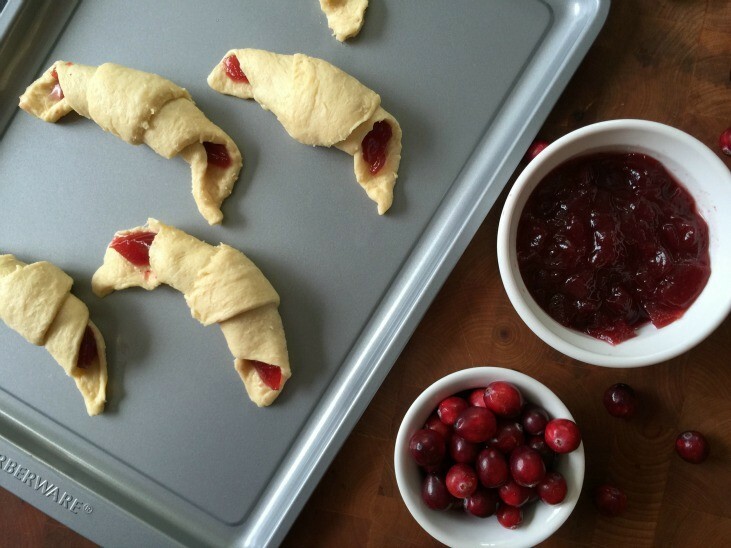 Lay out the Crescents flat and scoop one spoon full of cranberry sauce on the wide end of each crescent. 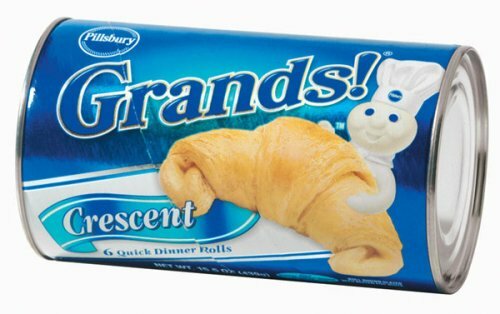 Then roll them up and bake according to the package directions. They are best served warm but my family has been known to scarf them down cold as well. Super easy right? 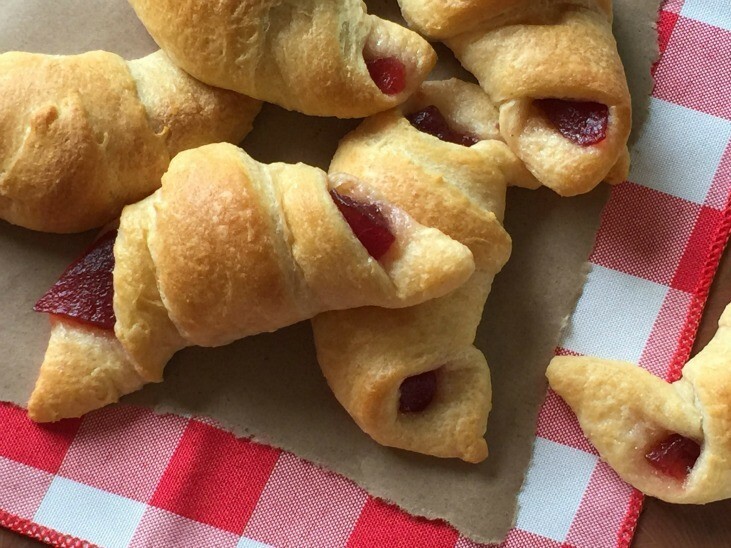 It is a really fun way to include a younger child in the Thanksgiving preparations, or even to just cook them yourself and have your whole family wondering why they never thought to put cranberry sauce in crescent rolls! ummm…love the looks of these. Hi Paula. These really do sound yummy and how easy. I am pinning them to try. I love jellied cranberries. 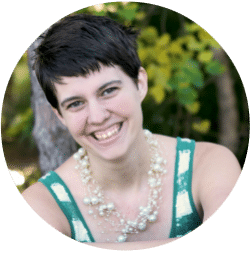 So happy to have you join Share Your Cup. Visiting from Empty Your Archive. This is such a fun way to serve cranberries for Thanksgiving! 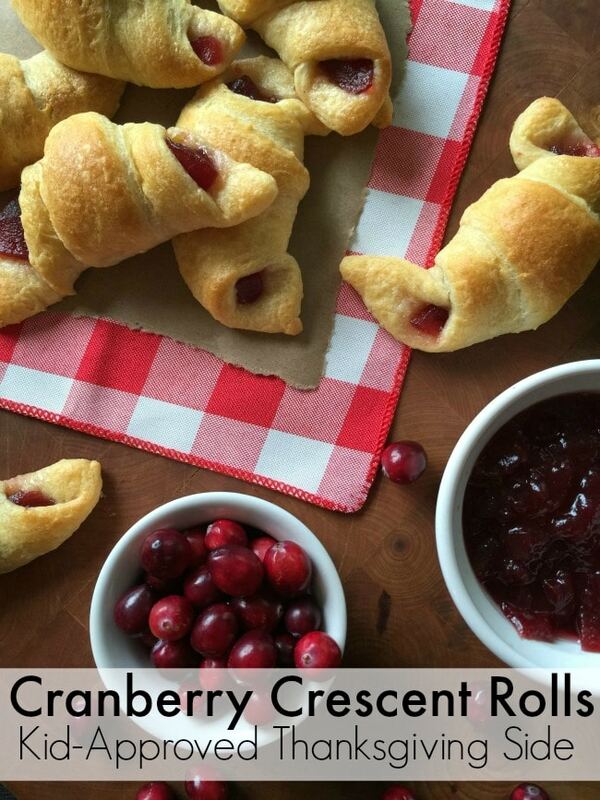 Hey Buddy!, I found this information for you: "Cranberry Crescent Rolls". 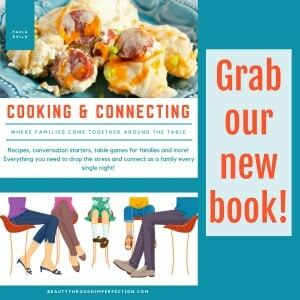 Here is the website link: https://www.beautythroughimperfection.com/cranberry-crescent-rolls/. Thank you.